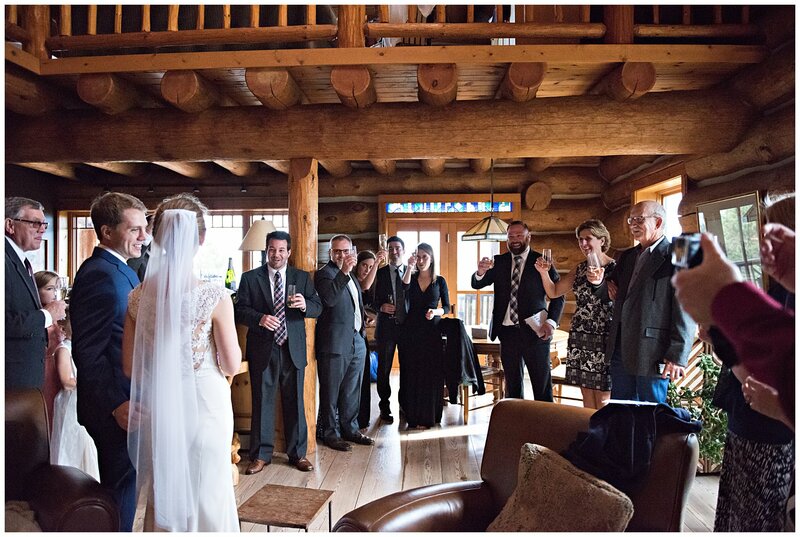 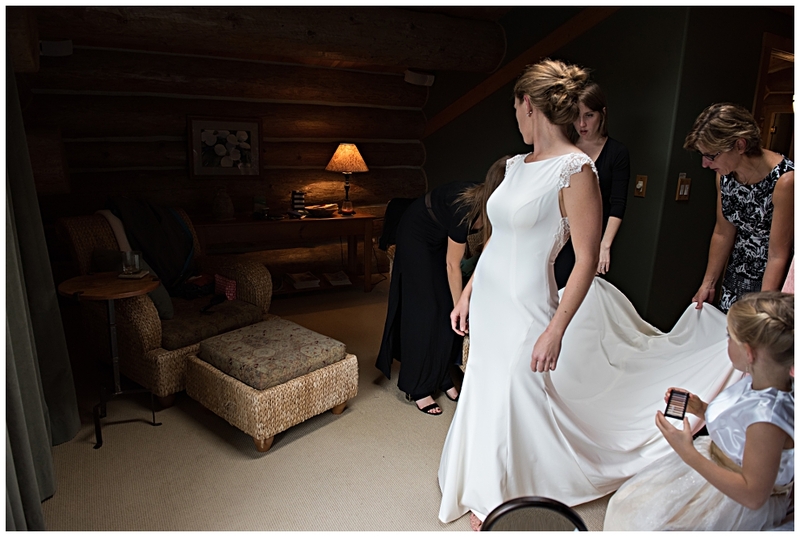 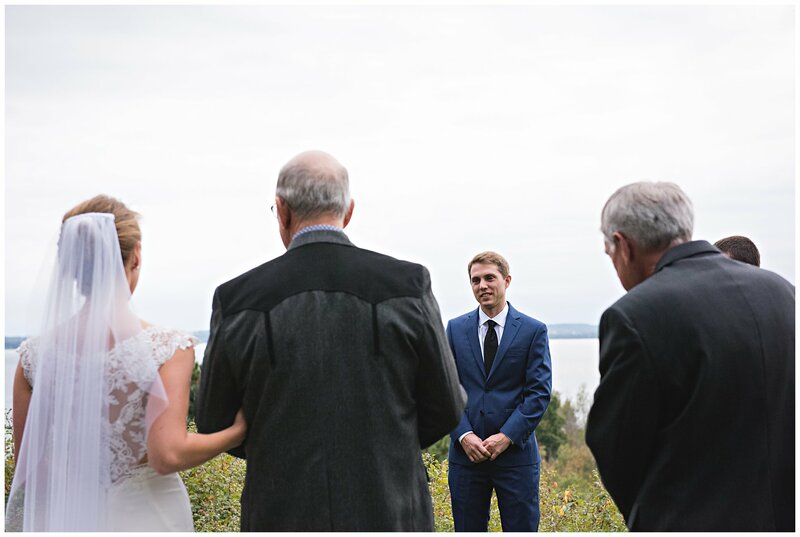 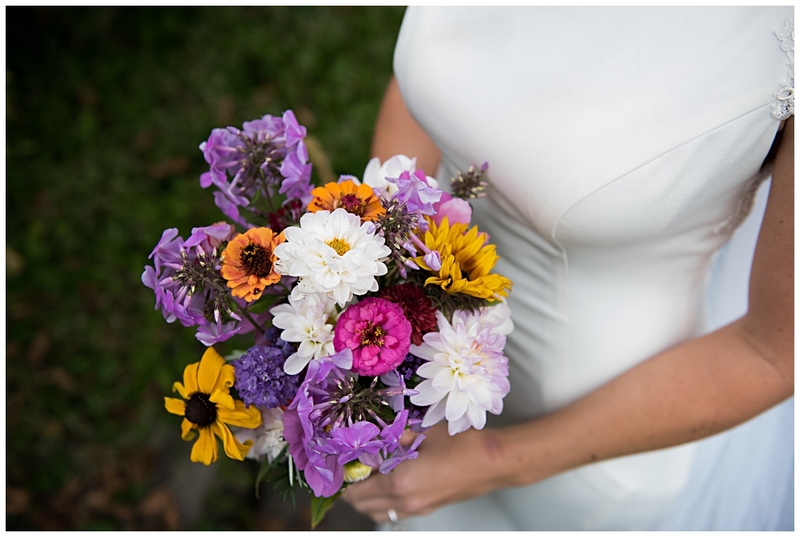 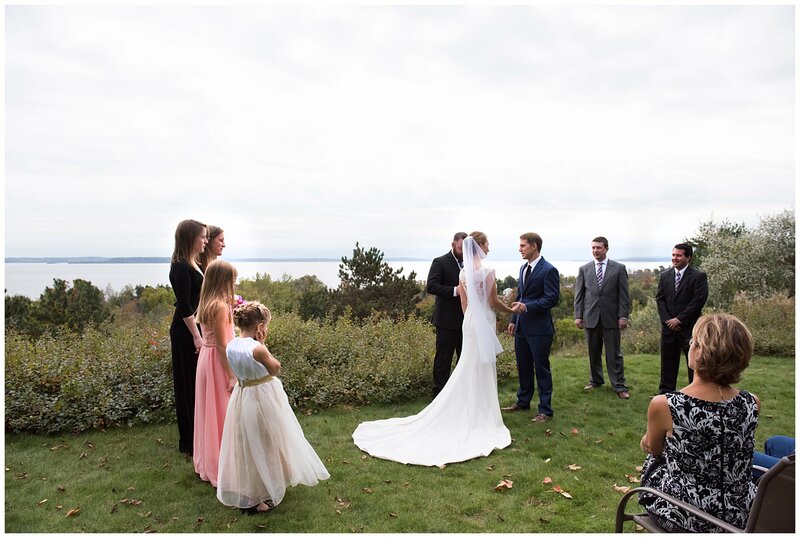 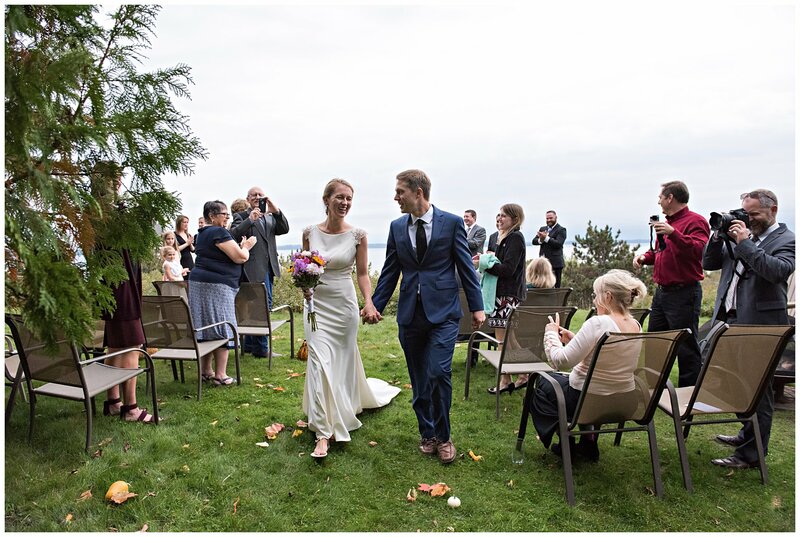 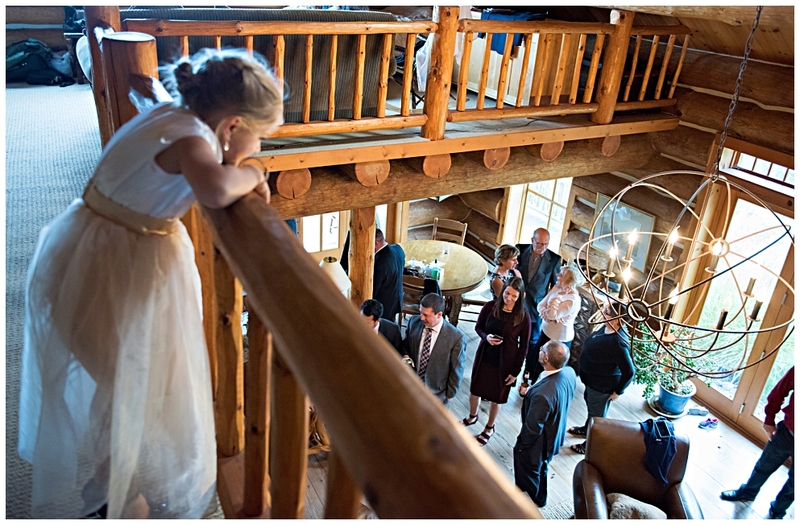 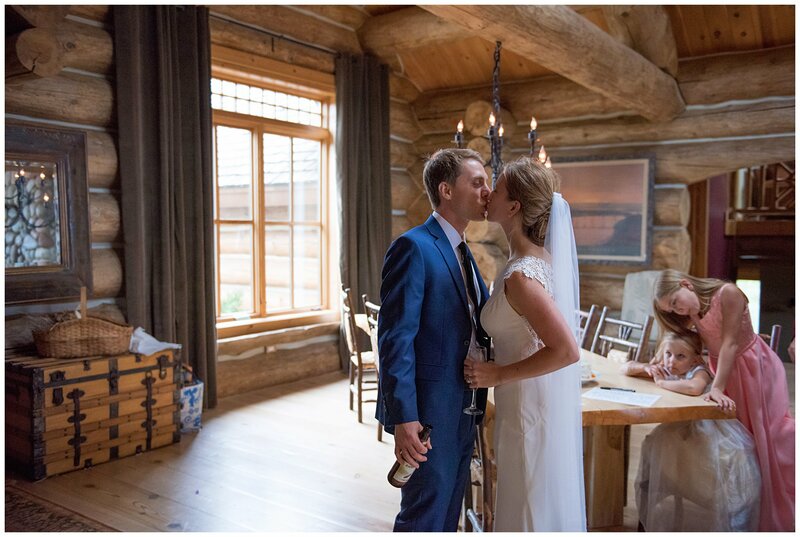 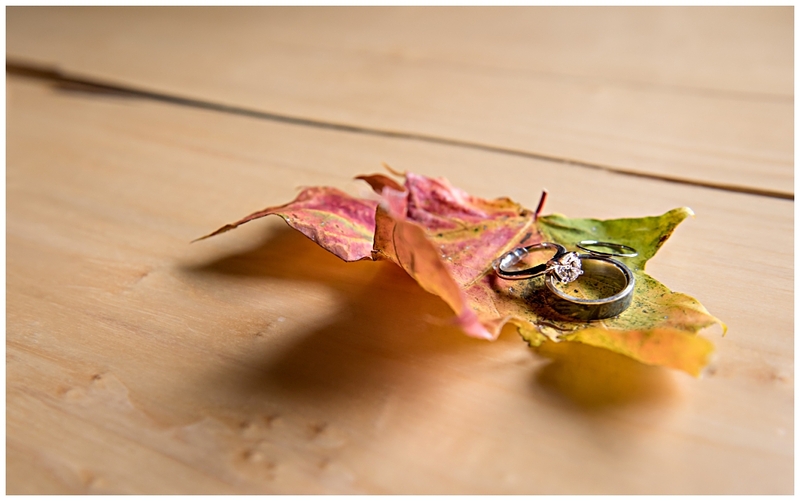 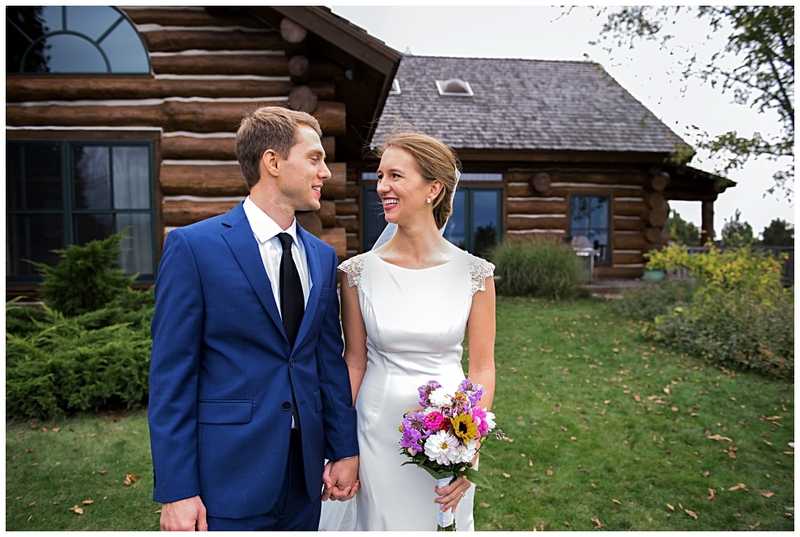 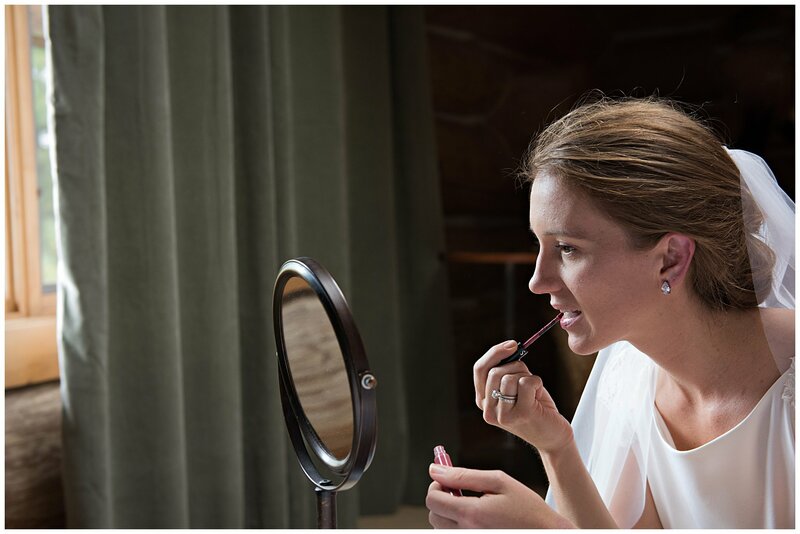 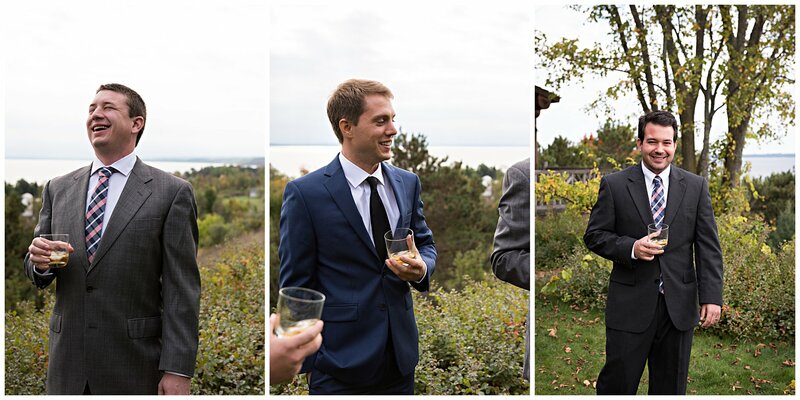 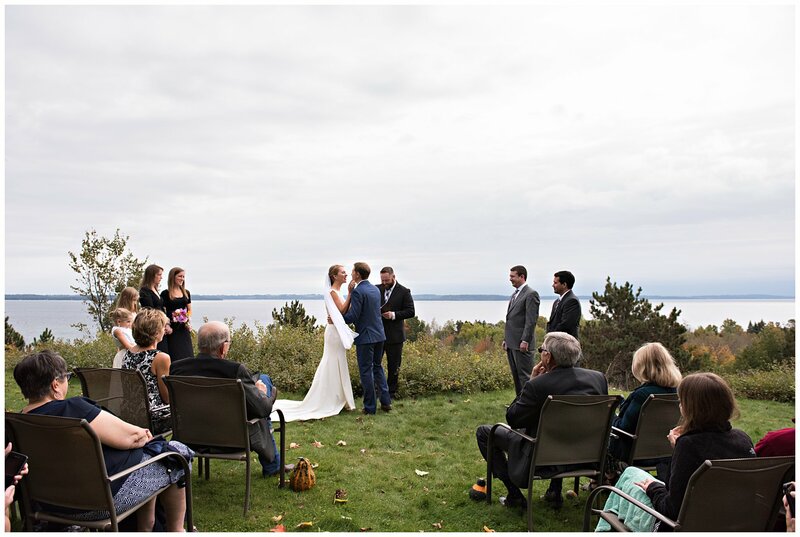 Jen and Josh got married at Hilltop Lodge, in Suttons Bay, this past October. 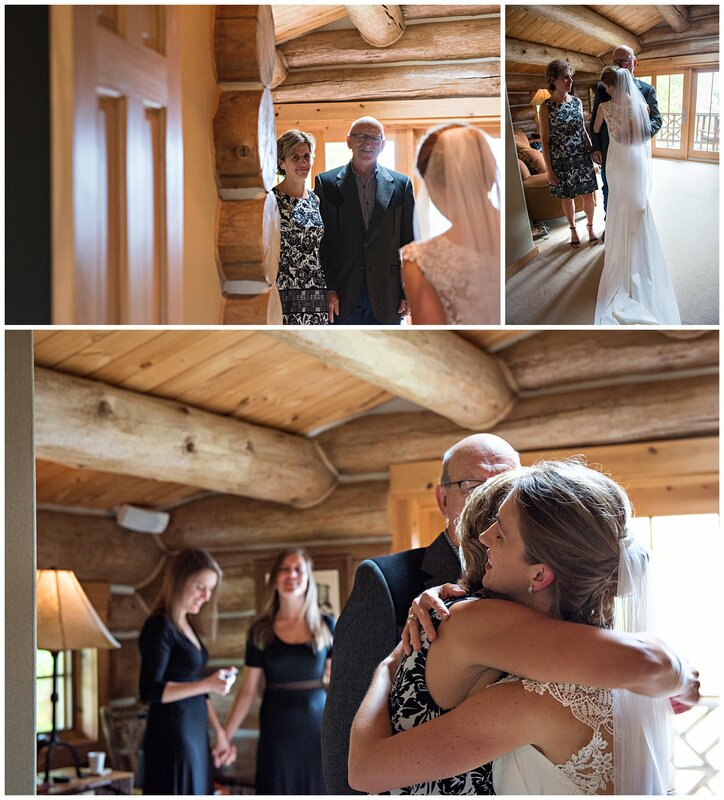 Friends and family came from Texas, and across the US to witness this intimate ceremony. 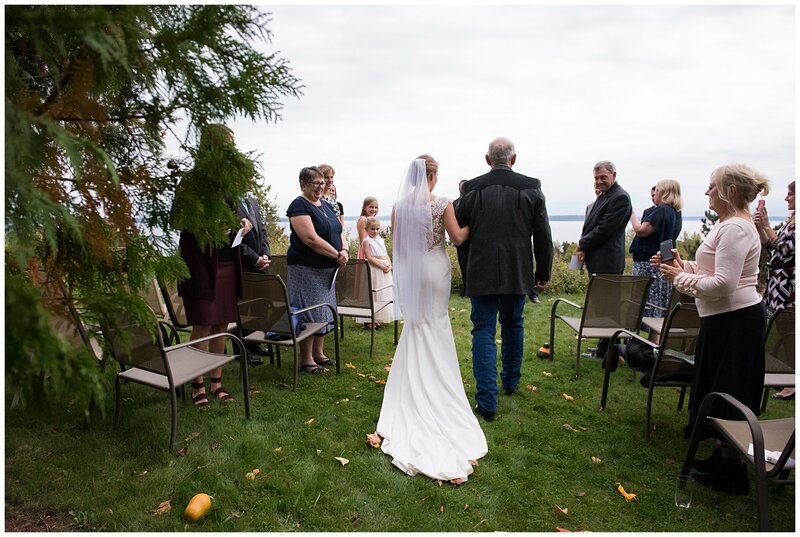 Josh let me know that he and Jen had grown the gourds and pumpkins in their garden for the ceremony. 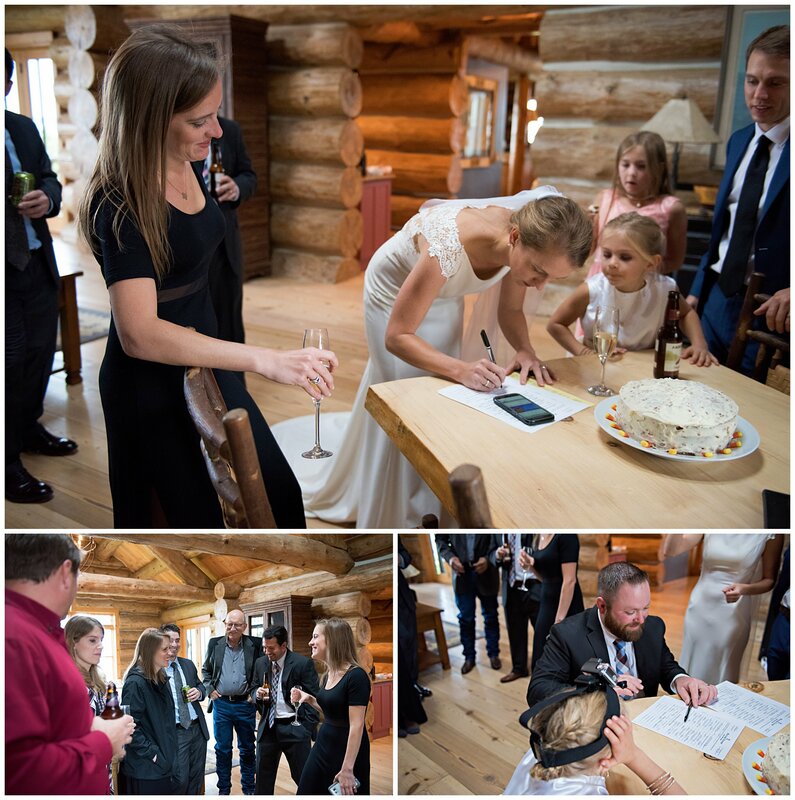 And I believe the cakes and pies were made by family. 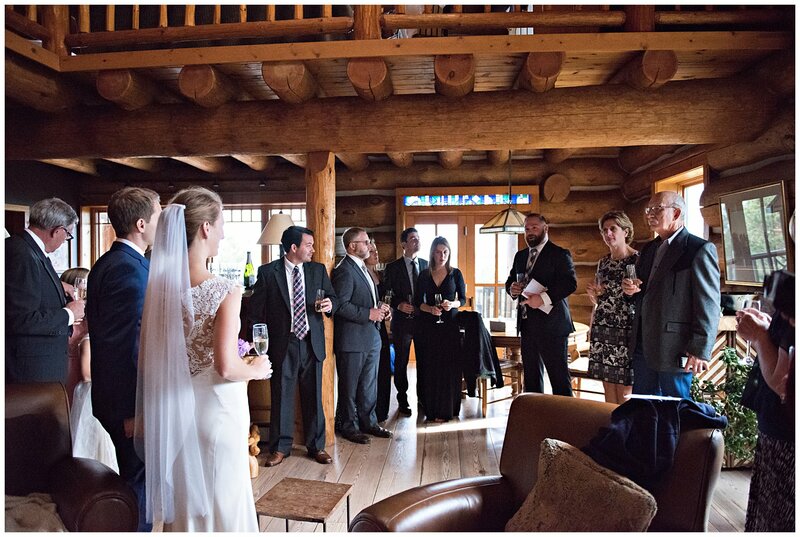 Everyone stayed at the lodge for the weekend and was able to create memories for a lifetime. 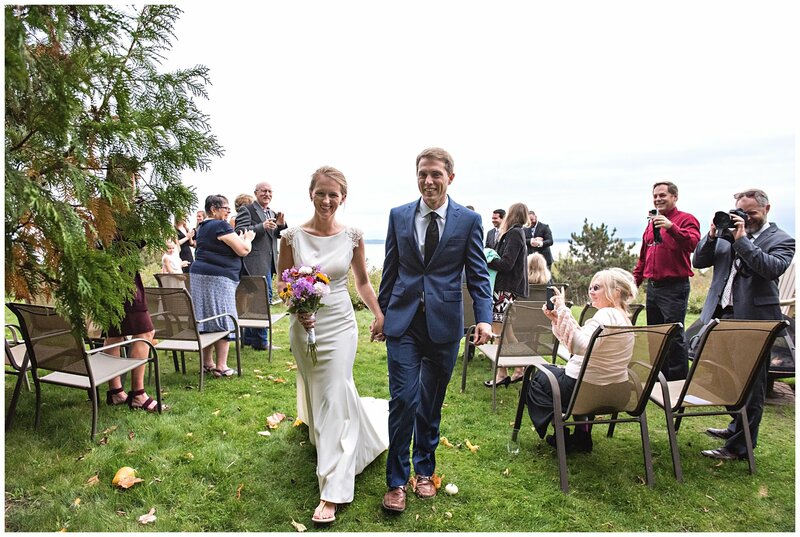 It was a joy to be allowed to be a part of this families celebration, and I wish Jen and Josh the all the best! 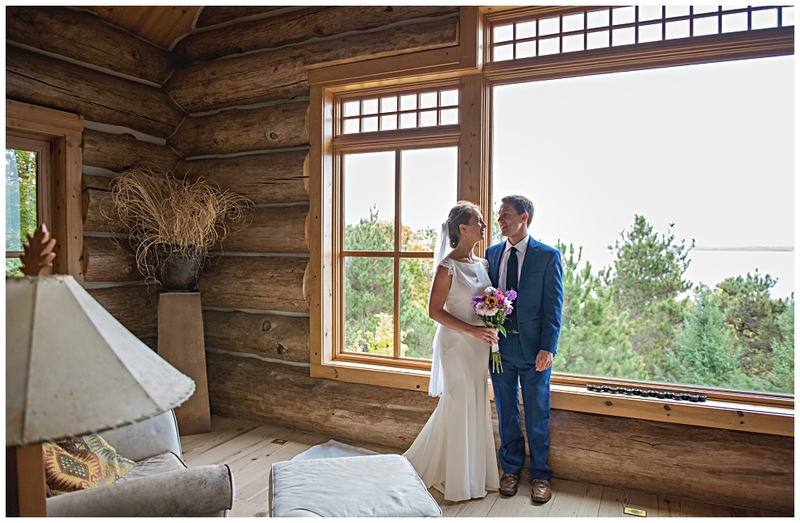 © 2008-2018 KarunaPhoto |ProPhoto6|Design by Northfolk & Co.